Back for its third year, StorySlam promises to be an evening of delicious food, connection, and inspiring heartfelt stories from our Bay Area food community. This year we are excited to celebrate stories from Bay Area all-stars Nite Yun of Nyum Bai, Josey Baker of Josey Baker Bread, Aruna Lee of Volcano Kimchi, Chef Tu David Phu, and more. 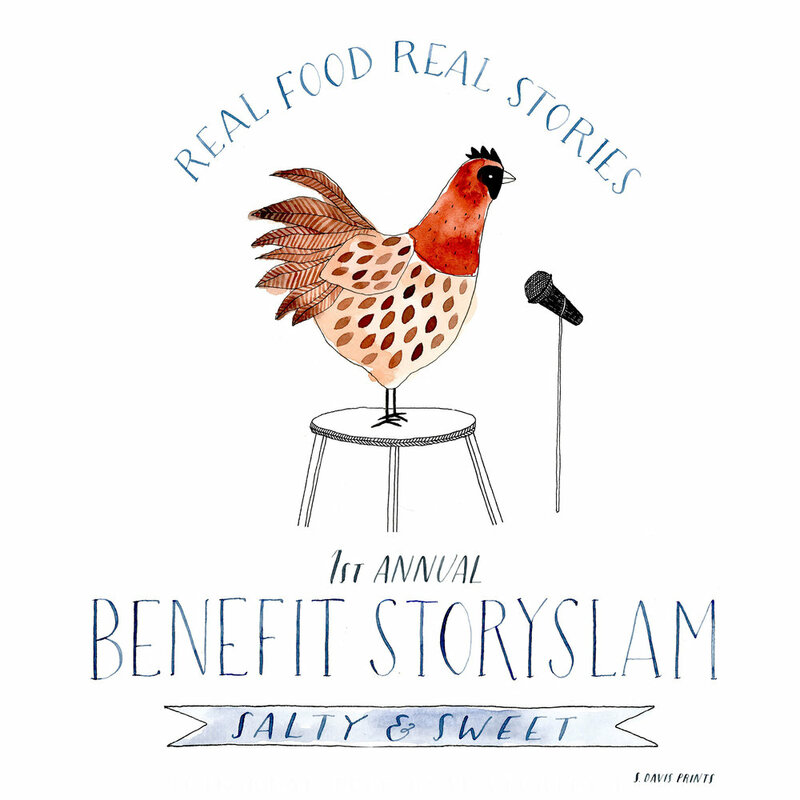 All proceeds from this fundraiser go towards supporting RFRS' free storytelling gatherings that bring together curious eaters and local food changemakers to cultivate connection in our local food community. Tickets include a dinner curated by Airbnb, plus unlimited beer, wine, and kombucha on tap. Interested in volunteering? We’d love to have you! Please fill out this intake form and we’ll be in touch.